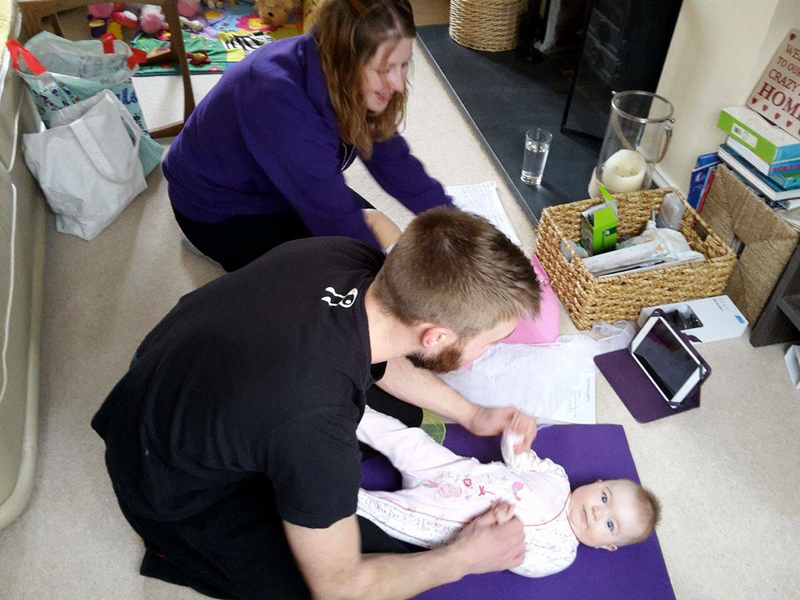 Does your baby suffer from colic, constipation, teething - find out how a Patta Cake Baby Massage or Yoga Course can help you and your baby! 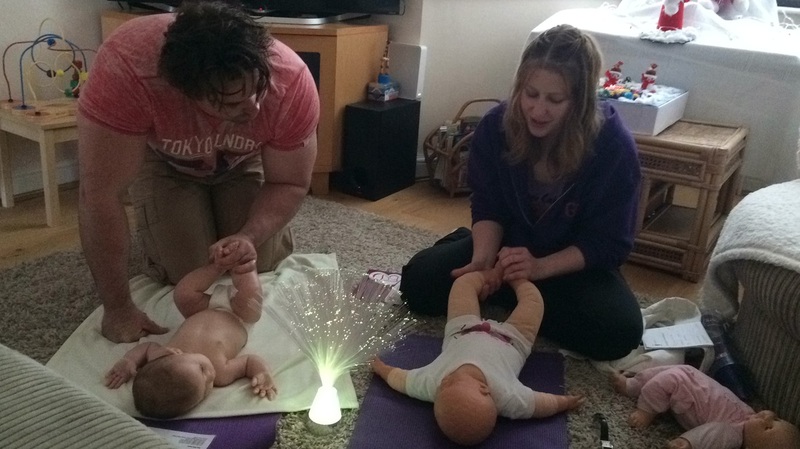 I also run private mobile baby massage courses in Frome, Wells, Shepton Mallet, Midsomer Norton, Radstock and surrounding areas - please click here for more info. A mother of young children myself, I have dealt with constipation, teething and other common issues that babies and infants suffer from and I have experienced first-hand the wonderful positive effects that baby massage can have. 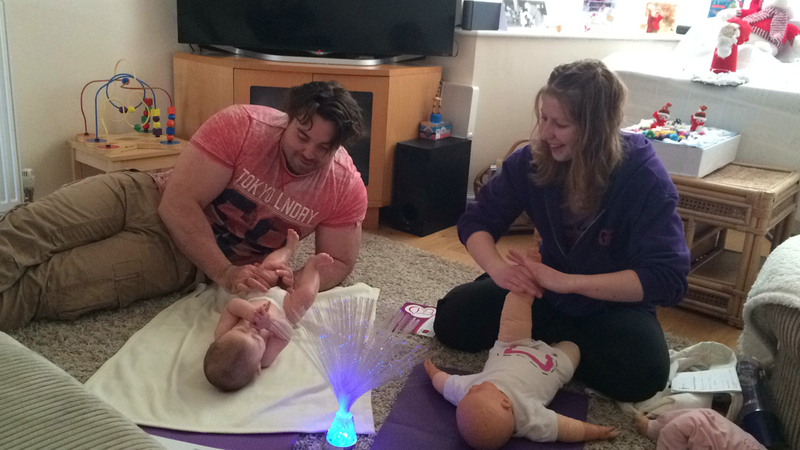 Understanding how difficult it can be to find sessions to suit your baby’s routine, I offer unique evening, one-to-one and group baby massage sessions as well as day time sessions where I can travel to you and teach you in your own home. So whether you would prefer to learn on your own or with a group of friends, I can accommodate. Father Only Sessions - Baby Massage is not just for us mums, it is just as important for daddy to feel included and experience the benefits of baby massage and to enjoy their special bonding time. Why not get a group of dads together for a Patta Cake Baby Massage Course? ​Call me for more info. Contact me TODAY to book your place!